This 8-hour lesson video series will walk you through the Art and Business of Food Photography. 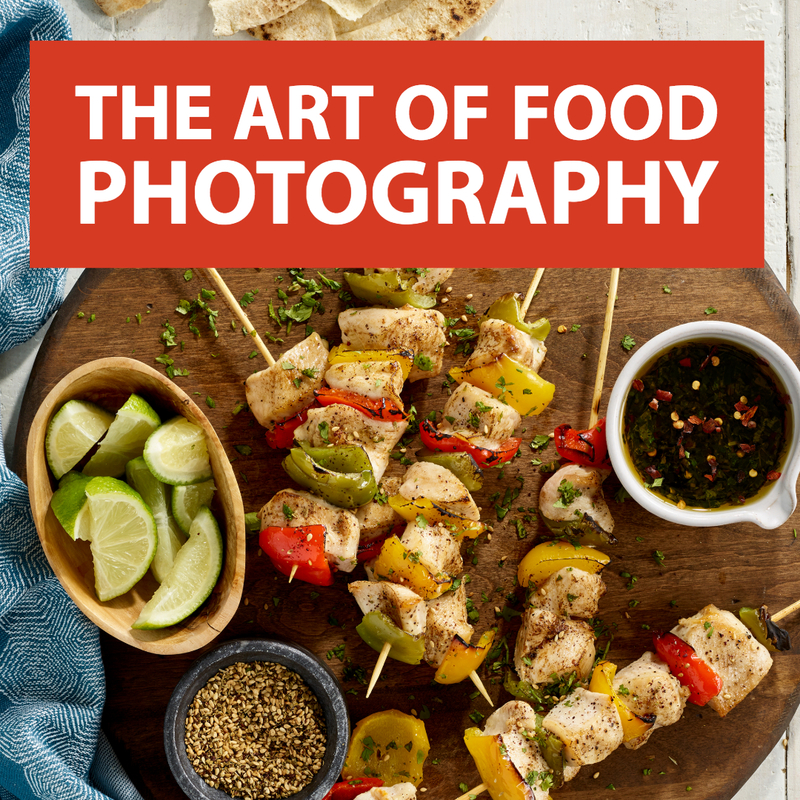 Jay P Morgan and Ed Rudolph will mentor you as they show you from start to finish how to shoot food and beverages, how to style food, retouching techniques, tips on promoting your work and business practices. In this three and a half hour tutorial, Jay P and Kenneth will show you how to transition from a photographer and turn those skills into video production techniques. This video will also include instruction on interviews, sound equipment and best practices to get you going. In this latest stop motion workshop, Trisha dives into advanced techniques. She takes you from beginning to end on a client logo project, a tasty recipe video, and explains how to make and animate sugar type. Trisha will teach you how to create your own stop motion videos, and you’ll see her make one from start to finish. She’ll share her process with you, fill you in on rookie mistakes to avoid, help you choose which lighting to use, and explain what software you can use and why she uses the program she does. Learn everything you need to know about running a successful photography or videography business. Includes 16 business coaching segments with over 20 hours of valuable information, plus four live call-ins with Jay P.
Learn Jay P’s process for putting an estimate together for a photography or video shoot. Learn how to use reflectors when shooting by yourself or with assistants..
A step-by-step instruction by professional commercial photographer and instructor Jay P. Morgan on what to buy and how to master strobe lighting.